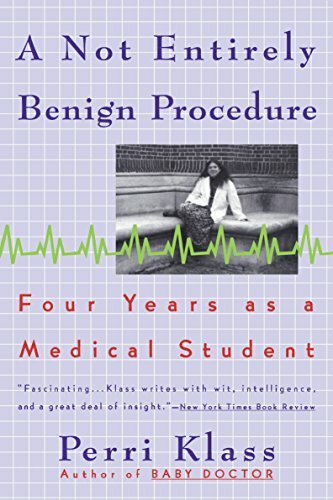 I am a pre-med Junior in college and I enjoyed this book. It gives you a look into medical school, although it is through her sometimes negative or critical point of view. Interesting and easy to read. A fascinating well-written book, which will be of interest to anyone who has experience of hospitals and medicine, whether as professional or patient. 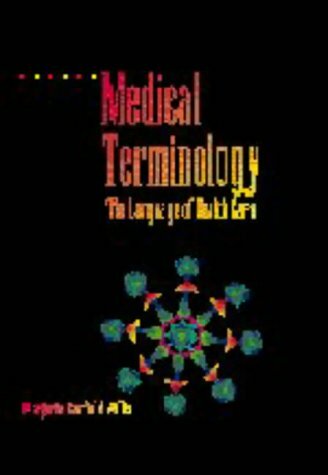 I am a biology major/ pre-med student at UCLA, though it is through my English class that I found this book. Simply put, this novel made me think. I continuously wondered, "can i handle 'dog dissection'... will I be able to memorize all of the countless facts about all these rare diseases?" An entire section of the book is devoted to bioethical issues, including one essay entitled, "DNR," (do not resuscitate). I began questioning myself, "is it fair to bring someone back just so that they can suffer longer with the same disease?" If you plan on going to medical school, reading this book is a must, and a joy; it is perfect for pre-meds. It's always bemusing to see the medicos who have developed writing/journalism/media as a "side", for many of them are very ordinary. Anyone who has been through med school will realise that for the lay reader, this collection of anecdotes isn't particularly brilliant writing. 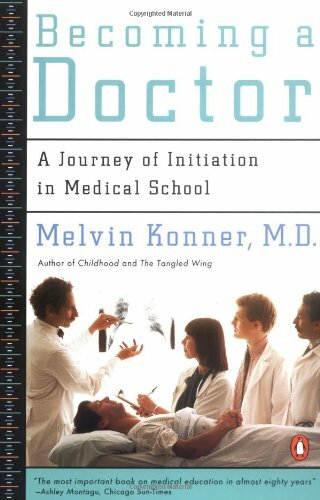 If you are looking for brilliance, try Melvin Konner's "Becoming a doctor- a journey of initiation through medical school", or for farce Samuel Shem's book aboout psych. residency, "Mt.Misery". I think any med student could have written this short book of drab observations just as well. An excellent book for the lay reader. I'm not in medical school, nor will I ever be, and I don't want to become a pediatrician. My feelins it that Klass wrote this book for the lay reader. Although she sometimes spells-out medical terminology as if her readers were in fifth grade, that is the only fault I find in this book. It's a lively, introspective look at a female medical student, one that, having several doctors, I needed to read. The book gives those of us who are not doctors a first-hand look at what an intern goes through. While there are some very funny moments, Klass gives us a very intense look at the fears she encountered, the exhaustion, her failures and successes, and her wonderful look at her fellow medical students. Gripping accounts of medical workers who volunteer to serve in some of the world's most dangerous hotspots. The humanitarian organization, Doctors Without Borders, (also known as Médecins Sans Frontières or MSF) delivers emergency aid to victims of armed conflict, epidemics, natural disasters and those who lack reliable health care. Each year, more than 2,500 volunteer doctors, nurses, and other professionals join locally-hired staff to provide medical aid in more than eighty countries. At the forefront are the volunteer doctors who risk their lives to perform surgery, establish or rehabilitate hospitals and clinics, run nutrition and sanitation programs, and train local medical personnel. This book follows these volunteer doctors as they risk their health and lives to treat patients in desperate need. 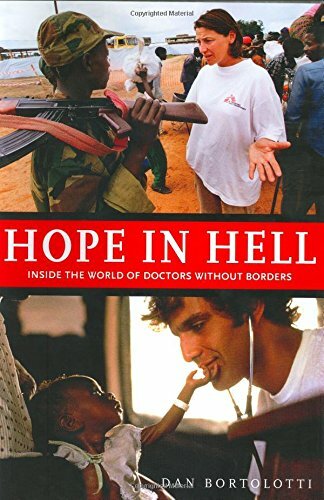 Combining engaging text with dramatic color photographs from around the world, Hope in Hell examines the lives of individual MSF volunteer medical professionals. Topics include: - Performing emergency surgery in the war torn regions of Africa and Asia - Treating the homeless in the streets of Europe - Understanding cultural customs and societal differences that affect health care - Witnessing and reporting genocidal atrocities. Also, the most recent world events are explored and how MSF is reacting to them. These include the challenges of delivering aid during the Rwandan massacre and the controversial decision to criticize the U.S. for delivering humanitarian aid to Afghan citizens while at war. The book also covers the raucous founding of Doctors Without Borders in 1971 as the first non-governmental organization to both provide emergency medical assistance and publicly bear witness to the plight of the populations they served. In 1999, the organization was awarded the Nobel Peace Prize. 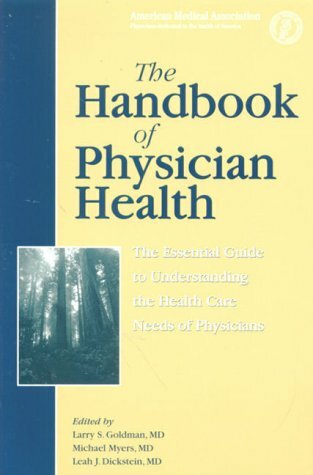 "This book should be read by every medical student, doctor and present or potential patient. In other words, by all of us." A shocking look at reality, but I loved it! I had brain surgery for epileptic seizures and was cured. But as a result of this experience, I've continued to be fascinated with medicine and surgery. This book gave me the chance to see what it may feel like to be on the other side. Dr. Vertosick takes the reader through his medical residency and through the long hours of being yelled at and belittled while trying to make people well. I think anyone who wants to go into medicine needs to read this book. It's scary, but exciting at the same time! It's like you are going through this experience with the author and you want to finish reading the book so you can know you survived the journey and accomplished your goal. If you are not interested in medicine or the operating room, you can probably live without this information. But for everyone else, it's a must read! I enjoyed reading "When The Air Hits Your Brain". Dr vertosick talked about his medical training from a third year medical student to his chief residency in Neurosurgery. Dr. vertosick candidly talked about some Neurosurgical cases and their outcome. He made me laugh, and sometimes he made me cry. There is a wealth of information about the structure and function of the brain which Dr Vertosick relates to things in everyday life so it's easy for everyone to understand. One can see the warmth and compassion of Dr Vertosick in his writing. I highly recommend this easy to read, and well written book. "When the Air Hits Your Brain" is an interesting account of the medical profession as told by a surgical intern. It talks about how not all surgeons are robots and that they are just humans doing a job (a very important job, but a job nonetheless). Every job has its ups and downs, and medicine is no different. This compassion, sorrow, fulfillment and emptiness is conveyed quite well in this book. It is a fast read that can be completed in an afternoon or two. The stories told in the book are ones that you'll remember for a while (especially if you're in medical school) and will want to tell your friends about. Overall, it's a great look into the struggles a medical intern goes through and how he copes with it all. His thoughts are funny and witty and make for an enjoyable read. Dr. Vertosick offers the history of his neurosurgical training, and it's a fascinating trip from callow student to practicing professional. Rare indeed is the book that can bring a tear to my eye, but this one did (the chapter titled "Rebecca"). Vertosick is an engaging author who wraps the story of his training in well crafted prose. My only complaint is that the book was too short; I'd have liked to know even more. Nevertheless, on the strength of this outing, I have found and read Vertosick's two other books "Why We Hurt" and "The Genius Within". Both are also excellent reads, although "Genius" is not for the scientifically faint-hearted. 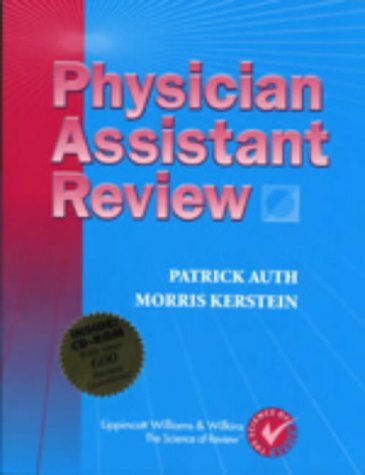 This author has an edgy, sleep-deprived, wisecrack-a-minute style that makes me glad some states at least, have reduced the number of hours per week a medical resident must work, from one hundred to eighty. 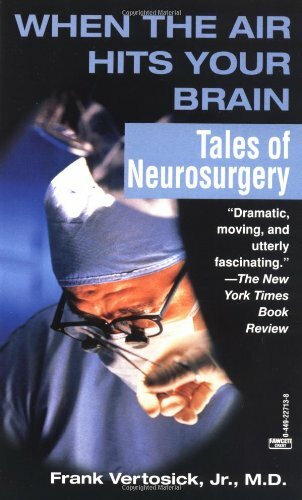 Neurosurgery is an unforgiving craft, and not all of the stories in this book have a happy ending. Neurosurgeons must tackle some pretty hopeless cases, and the human brain is a very unforgiving operating theatre. Nevertheless, "When the Air Hits Your Brain" is an exhilarating read. I've been through it twice now---once through a night when I had pretty much given up on sleep. If you do intend to sleep, don't read it right before going to bed. 1. You "ain't never" the same when the air hits your brain. 2. The only minor operation is one that someone else is doing. 3. If the patient isn't dead, you can always make him worse if you try hard enough. 4. One look at the patient is better than a thousand phone calls from the nurse. 5. Operating on the wrong patient or doing the wrong side of the body makes for a very bad day--always ask the patient what side their pain is on, which leg hurts, which hand is numb. Emotionally, Dr. Vertosick's worst rotation was to the local Children's Hospital. A child who was born with an inoperable brain tumor is the focus of the chapter entitled "Rebecca." Read how the author strays into the 'inferno of overconfidence' as a chief resident, and comes "perilously close to emotional incineration." Follow him into the operating room as a patient's brain oozes through his fingers, where he is squirted in the eye by an AIDS patient's spinal fluid, and where he cures a woman who was misdiagnosed as an Alzheimer's patient when what she really had was a brain tumor. As a medical student at the University of Chicago, Forgive and Remember helped shape my view of what good, caring physicians need to do when policing their own. I am currently on the quality assurance committees at three hospitals where I practice. I am buying several copies of Forgive and Remember for my committee colleagues who have not read this book. The temptations of money over our patient's best interest, the medical malpractice environment, and the difficulties of practicing medicine in the era of managed care have made it diffuclt for well intentioned physicians to make a difference in the quality of care provided in our communities. I think this book will help me and my colleagues fufill the responsibilities the hospitals and our commununities have given us. 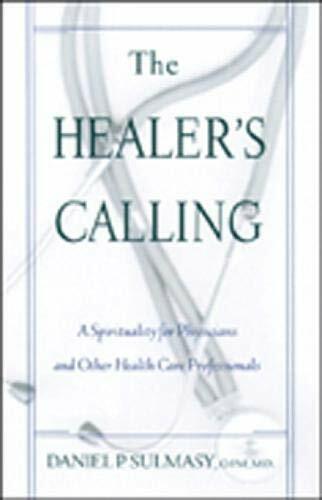 I truly believe all health care providers, attorneys involved with medical malpractice cases, and people interested in the delivery of healthcare need to read this book. It brings into perspective how all health care providers, from surgeons to orderlies, are human and make mistakes. It also shows how some mistakes are hard to forgive. As physicians we have to take this into account while assuring we always keep the interest of all patients, our own and those of other physicians, are well looked after. I hope that in my local community all people will trust that their health care providers, despite the outcome of their care, did a good, competent job. Everyone alive, including physicians and our families, will someday become a patient. In life it is important for all of us to learn from our mistakes. This book is required reading at my ENT residency, for good reason. Bosk applies a somewhat technical (for me) sociological paradigm to a surgical residency, focusing on the relationships between faculty and residents. Again and again the issues that he so clearly elucidated come up throughout my residency. It is doubtfully of use to non-physicians, but I highly recommend it if you are beginning residency. 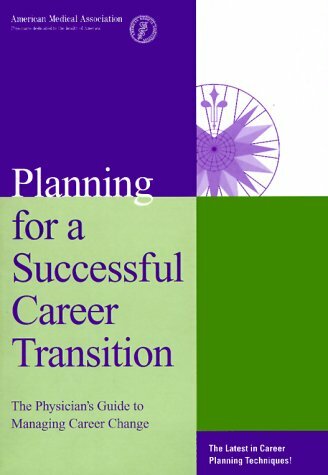 I will fall into the camp of reviewers who found this book to be insightful and valuable. People who see Konner as arrogant, pompous, and overly critical of the medical field are missing the point. It is Konner's prior experience as an anthropologist that allows him to analyze the social and cultural dynamics of medical workers. I don't know where Konner's arrogance is being perceived. Konner certainly judges actions and deeds according to his own values, but those values are neither elitism or pomposity, but empathy and humanism. The premise of the book is such: at Harvard Medical School, the "best" in the country, one should receive the finest medical education and be exposed to medicine at its best. Read the book and find out what it's really like. I bought this book because of its title: Becoming a Doctor. I realized that it would be one "student's initiation" story, but was more than slightly disappointed when what I came across was the autobiographical story of a very accomplished non-traditional student and his own personal experiences of situations which I may or may not be confronted with myself on any of my rotations in medical school. 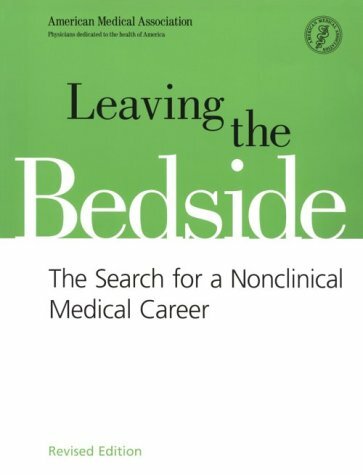 I had hoped from what I had read, that it would be a book geared towards how medical students (especially non-traditional ones) are recruited by schools and descriptions on the wards and rotations in the clinical years. Dr. Konner, however, comes from a strong background in anthropology and came upon medicine as a second career choice when he was 33. This book tells his autobiography - how HE got into medicine and why, and who he liked and who he didn't on his different rotations. His purpose was to expose some of the inhuman practices of medical doctors and their pompous attitudes towards their patients, which, for the most part, he succeeds in doing. But as one man regaling his personal experiences, his voice is not an objective one about medical internships in the United States or anywhere else. Had this book been entitled "How I Became a Doctor" or something else along those lines, I would have been much more forgiving in my review of this book. That said, it must be highlighted that Dr. Konner is a fine author. Even though I was wondering if the cover of my book had somehow landed on another books' pages, it was very well written and it shows that he is an experienced man with a real conscience and a great aptitude towards medical science. This book would have gotten one star had it not been for the author's fine writing and descriptive style. Shame he got the title wrong, though. good for the infor, but bad for his personality. The author himself has lots of personality problems. You can read his book to get an insight of the 3rd and 4th year. Beyond that, there is nothing that you will learn from him. I certainly hope that you won't learn anything about how he deals and sees the world. He is very pompous. I am really glad that he didn't chose to actually practice medicine. He will make a bad doctor, and I doubt that he won't have lots of lawsuits piled up against him. With his personality, he won't go far. He can't take critism. He likes to say bad things about those people who taught him without positive proves. For example, he wrote "an immigrant physician who happened to be a superb if slightly pompous neurologist." I don't know where he came up with the "pompous" conclusion, because he did not explain further. First of all, everyone should respect his own teaching doctor. Second, even if the doctor was, this is not a book for it. It is simply rude to call someone pompous in a book, which people of generations later can still read. And he is very self centered. "Hardly anybody I worked with at the hospital even knew I had written a book, much less one that was considered to be quite good." He obviously has an egoistic problem. We all know that anyone has some money can publish a book easily. Why is it necessary that everyone should pay attention to his book nomination, which "would ceremoniously not receive the award in the science category? It is even funny that he wrote, "Ceremoniously not receive." It means that his book was not good at all. This guy likes to show off, and he doesn't even know it. "It was not usual for me to scoop the residents, or even the other medical students in this type of exercise, so I felt good." I don't see the big deal of giving a correct answer when all others fail. Everyone does that once in a while. I have taken some time to digest the whole book page by page. If you are interested, email me, I will show you. By the time I had read about 1/2 of this book, I realized that the same thought kept occurring to me over and over....'Konner is writing about everything that I despise in medicine and medical education'. Everything he said and every story he told simply reinforced the old stereotypes of big hospitals, residents, and medical students. Thankfully, my experience with medical education thus far is not representative of what Konner is writing about, which is what enabled me to take the things he said with a grain of salt and remember that I was only reading his opinion. He writes well and I found his stories entertaining and engaging, even if they were a bit discouraging at times. I appreciated his comments regarding being upset that patient care did not always seem to be a top priority of those he was working with, and that this bothered him. 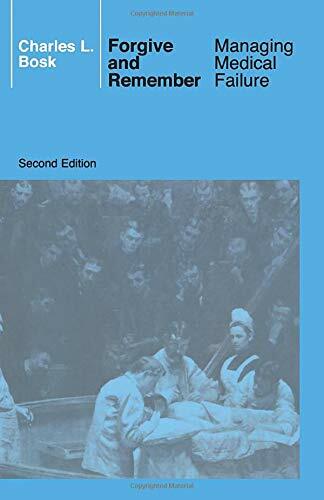 It is true that this book may be eye-opening and a little taste of reality for anyone anticipating a career in medicine, however, it is important to remember that his is experience is not necessarily universal. I was also turned off by the arrogant, self-promoting approach that Konner took to presenting this information. He certainly took advantage of this public forum to promote himself and remind all of his readers of his accomplishments and how he smart he is (as though I cared that he applied to 18 medical schools including Columbia, Cornell, Yale, Harvard, etc.). In the end, I actually think that reading this book was a valuable experience. Although I have written about disagreeing with Konner, and not appreciating some of the things he has to say, there are things to be gained from having read his stories. It is valuable to be reminded that in spite of my idealism, the embodiment of the negative stereotypes still exist and I will most likely run into them and have to deal with them in the not-so-distant future. It is also important for me to be reminded that I can be thankful for a positive experience in my medical education to date, and to be able to explain to others that not all of medicine is as Konner reports it to be. I will do everything in my power, both now and in the future, to be a catalyst of positive change regarding issues in medicine that continue to frustrate students and professionals in this field. Of course, in a book with this many contributors, the writing is a bit uneven. but the overall effect is wonderful. Actually, it is somewhat surprising that there is relatively little non-fiction about men physicians. About women, there is practically nothing. 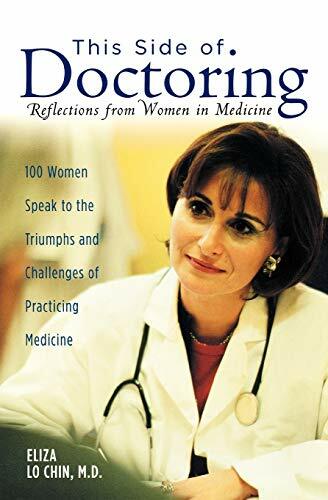 This volume tries to cover everything, from the first "lady" doctors to graduate from medical school to the multiple paths medical study takes now that about 50% of medical school classes are women. The pulls between family and practice are well described. Some women choose not to have children of their own. I was especially struck by the story of an orthopedic surgeon who sacrificed 20 years of her life to be one of the boys and then hit the glass ceiling with a crash. Fortunately, she found a good position at another academic center. How many do not? I loved the editor's poem, which both in form and in words illustrated the family/physician duality. There are too many to cite in a review. I recently talked to my daughter about how much I disliked the use of "female" doctor instead of woman doctor. She said, "Why don't you just call them "doctor?" I'm afraid we're not there yet. Women tend to crowd into psychiatry, pediatrics, and now internal medicine and even ob/gyn. This volume illustrates in many ways what we can hope is to be a total success story. Excellent 150 year history of women in medicine. This Side Of Doctoring: Reflections From Women In Medicine showcases a superbly presented and collection of stories, poems, and essays capturing what it means to be a female physician. Ranging from pioneering lady doctors to today's increasing numbers of women medical students, This Side Of Doctoring explores and reveals the struggles and triumphs of women in the past 150 years of western medicine. Included are intimate sketches of the contributors personal lives and experiences that seldom (if ever) appear in traditional, male oriented medical writings and histories. This Side Of Doctoring is strongly recommended for personal, professional, and academic reading lists and reference collections, especially in the areas and disciplines of Medical History and Women's Studies. 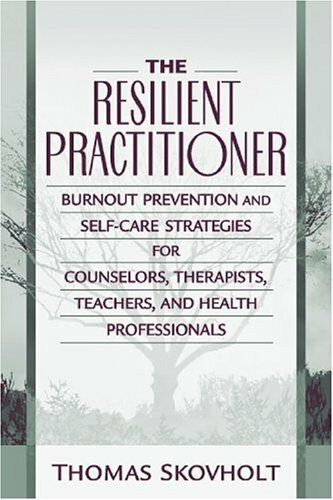 A wonderful resource and support for women physicians. Having recently graduated residency with two young children, I couldn't stop reading this book. I want to plaster these essays on the cover of the Wall Street Journal: this is why medical training has to change! I am buying this book for all of my friends. This book is not only informative and enlightening but enjoyable and inspiring. 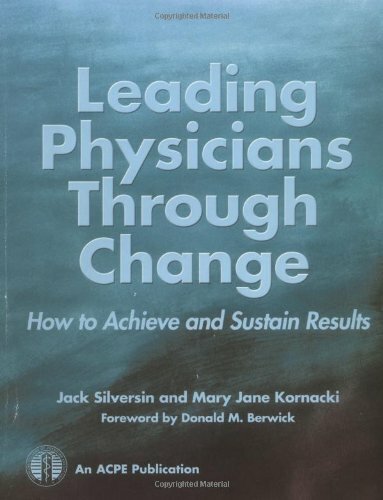 There is something in this book for everyone, whether you are a medical student, premed, physician or retired physician. Historians, feminists and the medical community will also find this book invaluable. 'This Side of Doctoring' is like a time-capsule of women in medicine, from the days of pioneer Elizabeth Blackwell to female medical students today (who are also still pioneering change in medicine). Lo Chin has compiled the who, what, why, when and how of women doctors. The stories, essays, and especially poems, capture the spirit of women physicians past and present. With more than 100 women's stories, it accurately portrays the sacrifices and rewards of this challenging career. I especially enjoyed the chapters on mothering, the early pioneers and barriers to women in medicine. Because it is an anthology, you can digest at your own convenience, read one piece or a chapter, good for busy women like me! It is a book to which I will constantly refer. This book touches deep longing for sisterhood. Medical Gross and Developmental Anatomy is a course every medical student dreads. As one future physician told the author, Steve Giegerich, passing the notoriously difficult course is "paying your dues for medicine. It's the bridge you have to cross if you want to become a doctor." More students leave medical school during this course than any other. Now Body of Knowledge puts readers in the classroom as potential doctors come face-to-face with their first human cadaver and dissects the factors that determine whether they succeed or fail. Sir...I know gross anatomy....sir, you're no anatomist. 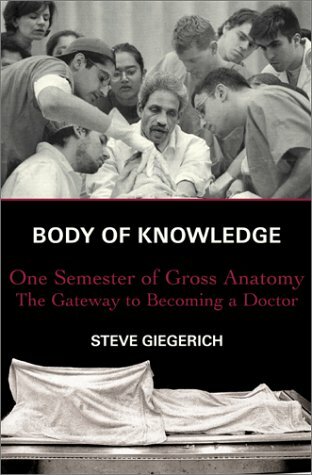 Body of Knowledge is a clever book; clever in the sense that it interweaves different stories with a common thread -- that being the art and science of Gross Anatomy. The reader is introduced to the students, teachers, staff, and most importantly, the man who would become the specimen, or more fittingly, the body of knowledge. It is certainly replete with several variations of the same theme: the unselfish act of sharing one's body to enrich one's mind. In exploring this theme, it is apparent that the author's aim is to show the reader how the simple act of dissecting flesh and bone can unlock the life history of the deceased. In doing so, the students are reminded that what is now a specimen was once a man who had lived, loved, laughed, cried, celebrated, and suffered...essentially, the man had been resurrected. However, the theme does grow repetitive and tiresome after the first three chapters, and I often felt as though the author tried too hard to spell out what is inherently obvious to me as the reader. All in all, the book is a nice read, though very dry at times. The writing can be clumsy, and the transition from one story to another often does not flow smoothly. The author could have spared the reader of delving unnecessarily into the backgrounds of each student, especially since the book is really not about them. There are some inaccuracies in the book, as well. Aside from misusing medical terminology, the author mentions that dental students only study the head and neck during gross anatomy. I tutored both medical and dental students at this very same institution, and I can state with utmost confidence that dental students do indeed study, and are well-versed in, the territory below the neck. In addition, the author has lessened the role of some of the more impressive professors at the expense of glorifying those who are not so impressive. All in all, it's a good starter book for anyone interested in the art and science of death. It's often given as a gift to matriculating medical students by their respective institutions during the illustrious white-coat ceremony. If you can find a med student who has the book, just borrow it from him. Chances are he hasn't read it anyway. Steve Giegerich has written a book about a subject matter not only fascinating and mysterious but for some bordering on the gruesome and macabre. He takes us along with four first year medical students as they journey through the Medical Gross and Developmental Anatomy course and lab at the University of Medicine and Dentistry, Newark. The book focuses on the four students who work at the same lab table and upon Lewis, the cadaver they have been provided to dissect. Despite the difficulty of learning to identify tissues, organs, veins and nerves, muscles and bones, they must also overcome their innate fear and resistance to dissect a fellow human. To make it easier for them, the identity of the cadaver isn't given to the students. However, readers are introduced to Lewis and learn about his life and personality and the human qualities and characteristics that made him unique and special, more than merely a lab subject. Even though the students don't know the specifics about Lewis, most seem to develop a profound respect for the person who has been so generous by donating his body to science. In fact, by the end of the semester, each student has developed a personal relationship and enduring memories of their experiences with Lewis, culminating in a formalized good-bye to this special person. 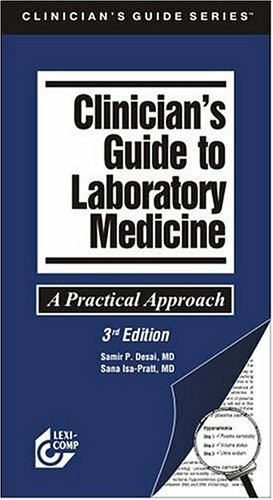 For the reader, this unique book provides insight into the rigors of medical school and creates a different perspective on the meaning of "donating your body to science". It also traces the origins and history of dissection and of the illustrations used in the ATLAS OF HUMAN ANATOMY and GRANT'S DISSECTOR. Most importantly, BODY OF KNOWLEDGE helps the reader gain an understanding and respect for the generous people who donate their bodies so others can learn. For those reasons this book is HIGHLY RECOMMENDED. This book contains the germ of a good idea - to follow the adventures of four medical students during their gross anatomy class. The medical information contained in the book is most interesting. However, the clunky, pedantic style of the writing together with the many unexplained technical terms used (sometimes erroneously), make reading this book a tiring experience. The author clearly needs more editorial assistance and creative writing experience in order to lighten the tone of the book and to make it less boring. Right now it is about as exciting to read as a trust deed for an irregularly shaped piece of farmland. I found this book so interesting. I could not put it down. I have to confess that I originally picked up this book to satisfy an intrinsically human morbid fascination with death, and what happens to bodies afterward. In the end, this book did much more than that. BODY OF KNOWLEDGE records the myriad of emotions experienced by four main characters, all first-year medical students at the New Jersey Medical School, as they struggle through the notoriously difficult course mandatory for all aspiring physicians, Gross Anatomy. These four students were assigned to each other as lab partners throughout the entire course, sharing one cadaver to work on. Although the identity of the cadaver remained anonymous to the students, Giegerich gives us an important glimpse into the life of the person who chose to donate his body to science, helping the readers know him as much more than just a science project. Having no involvement with the medical profession, this book allowed me a rare glimpse into the trials and tribulations faced by would-be doctors as they slave through medical school's toughest course. It also demystified the medical profession, enabling me to see physicians as people who are not so different from you and me save for their extra knowledge of the workings of the human body. 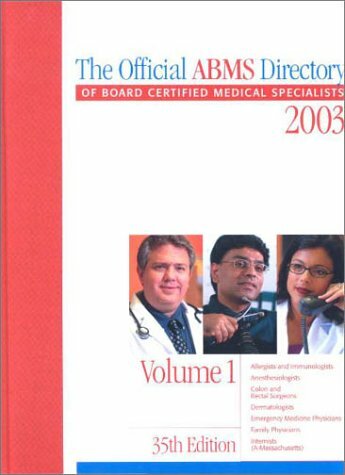 For those who have dreams of going to medical school someday, this book also provides great encouragement when you discover the obstacles faced by the various characters prior to being accepted into NJMS. 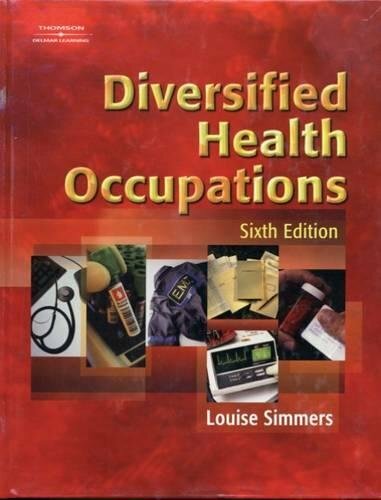 This textbook provides the future health career student with basic entry-level knowledge required for their chosen profession. It contains twenty-two units ranging from Anatomy and Physiology to Business and Accounting Skills. These units are divided into two parts: Basic Health Care Concepts and Skills, and Special Health Care Skills. Each unit provides objectives and key terms that will be learned from that unit. 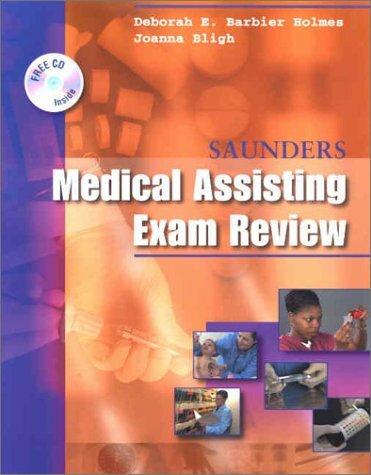 Each section or chapter is well written with valuable information and helpful procedure hints. This book also contains a glossary to help with confusing terms, appendices including extra helpful information, and an index and table of contents for convenient reading. I highly recommend this particular textbook, I feel it is very informative and helpful towards my future career as a neurosurgeon.